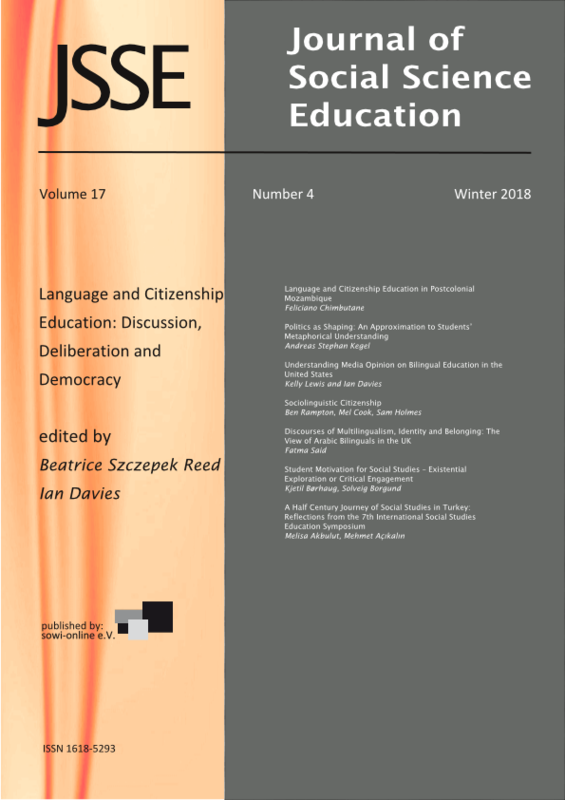 Purpose: This study evaluates stances toward and characterizations of bilingual education by US editorial and letter-to-the-editor writers from 2006-2016 with references to perspectives offered in academic outputs. We are principally interested in bilingual education that supports English language proficiency (rather than heritage language proficiency). Findings: It was found that 45% of media articles based on a sample of 6 newspapers and magazines, compared to 95% of research articles (from a sample of 40 publications), were in favor of bilingual education. These results were compared with those of McQuillan and Tse (1996) who examined a similar set of newspapers and magazines and academic outputs that were published during the period 1984-1994. McQuillan and Tse (1996) also reported a 45% rate of pro-bilingual education pieces in the media from 1984-1994, and slightly fewer pro-bilingual education articles (82%) in published research articles. Implications: We indicate the nature of the arguments that are raised in media and research outputs regarding bilingualism. We suggest that the division between ideas and issues presented in media and research publications has increased.